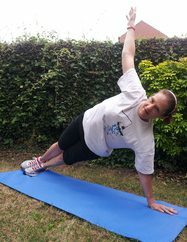 Breaking point: When I reached my heaviest weight, I found out that there was fat surrounding my liver. Hearing news like this was like a wake up call to me because I knew this was very unhealthy. Before this, I usually thought about being overweight as a physical appearance issue, but after I found this out it hit me that it was a serious risk to my life, and the quality of it. It was then that I realized that I had to make big changes in order to live a long healthy life, it was no longer about looks, it became about my life and my overall health. 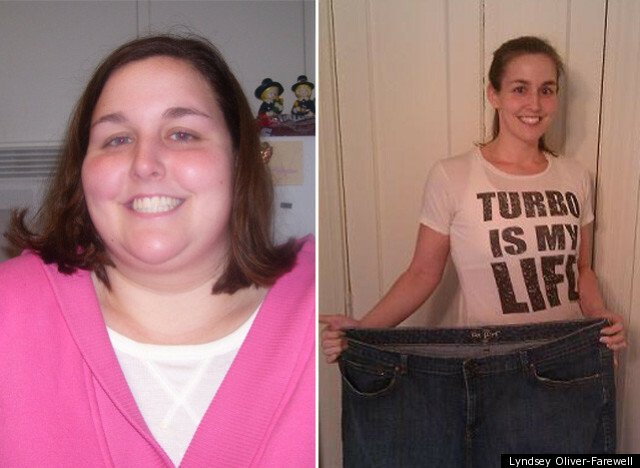 How I Lost It: I started my weight loss journey using Power 90. After researching many products, I decided that Power 90 was the best option to begin my weight loss goal. The 90 day plan seemed motivating and attainable for me. I knew I needed something that was challenging, but geared toward someone who wasn’t in good physical condition. From there I was hooked! I’ve become a graduate of Turbo Jam, Power 90 Master’s Series, Chalean Extreme, Insanity, P90X, and Turbo Fire. Each program has pushed me closer to my goals, kept me challenged, and motivated! I am now on the last phase of another round of P90X, and I have not missed a workout in over two years. Not only have I added years on to my life, my entire life style has changed. I feel better, I look better and I move better. On top of all that, I can now finally shop in stores I never could before. It has been a complete 180 from where I was just a couple years ago. 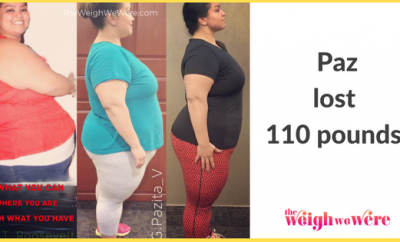 ← Previous Story Weight Loss Success Stories: Karina Drops 100 Pounds And Goes From Obese to Triathlete! Congrats for loving yourself enough! Your determination is very admirable, Great job! She hasn’t missed a single day of working out in TWO YEARS??? Beach body programs! Woop woop. Love being part of a great company. That’s amazing! Great job, Lyndsey! You look great!! Congratulations to your renewed life! What an inspiration!!! Go Lyndsey! GREAT JOB!! You are a wonderful inspiration!! Wonderful ! Keep at it and congrats! Turbo jam is awesome so is Lyndsey’s dedication to her health! Way to go! Wow!! And a fellow turbo girl. power 90 was the precursor to p90x but not.as intense and very doable. Anyone else try the 90 day plan? Or who its threw? amazing job! You are an inspiration! That’s awesome! I’ve lost 172 with just DVDs! Not having a gym is NOT an excuse! Yay Lyndsey! She used to be a work-study of mine when she started her college years! Great job, Lyndsey!!! Funny years later and miles apart and different colleges, our paths cross on a facebook page we both like. Such a great story, you go, girl! yeah for you Carey how life changing!!!! Awesome success story! 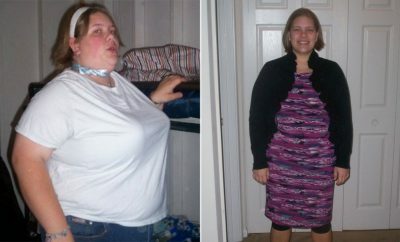 Myself and my husband have lost just over 240lbs with many of the same programs! We’ve done P90X, P90X2, Insanity, Insanity Asylum and Les Mills Combat! All absolutely amazing programs and have completely changed our lives! Congrats to you as well on all you’ve accomplished!